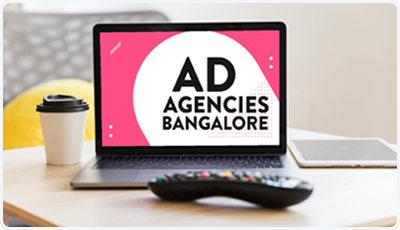 Mplan media is a full fledged advertising agency in Bangalore. We provides varied media options like Cinema Advertising, Outdoor advertising, Television advertising, Radio, print and much more options. We specialise in both traditional and digital marketing services to businesses. Or call us at 9916897609 to talk to one of our media specialist.